What is vitamin D and why is it a unique vitamin? Is there any relevance for all of this in athletes? How can we manage the vitamin D status of athletes? 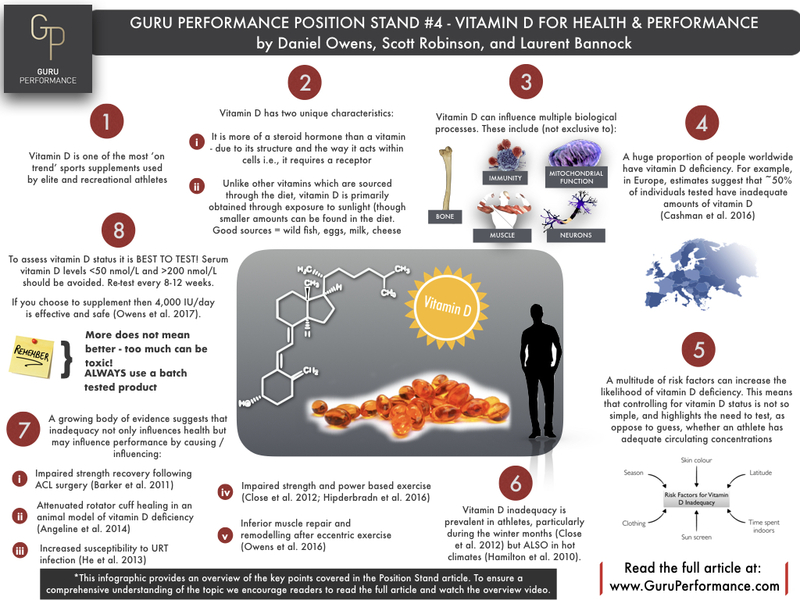 Vitamin D is amongst the most ‘on trend’ sports supplements used by recreational and elite athletes. This gives the impression that vitamin D is an ergogenic aid when in fact it is a biological necessity. The idea of vitamin D as an ergogenic aid is, unfortunately, one of many false notions that surround this essential nutrient, and so in this position stand we dispel some common myths and tackle the question of whether vitamin D is important for athlete health and athletic performance. We provide enough detail to allow a proper understanding of what vitamin D is, how we can determine whether someone has enough vitamin D, and whether being vitamin D deficient has any adverse effects on athletic performance. 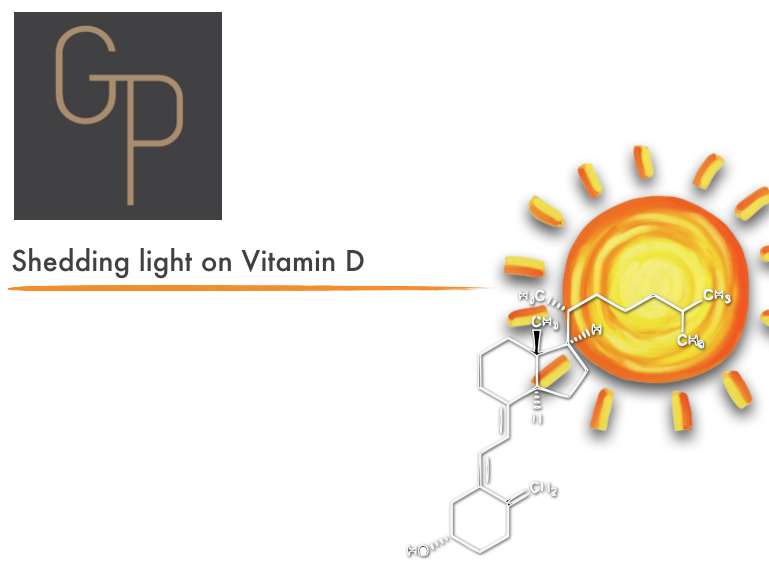 We round off our position stand by providing evidence based suggestions for managing vitamin D concentrations throughout the year and making you aware of the problems that this fascinating area of research still faces.